The moment I saw this shirt, I knew I had to own it one day. I gave Original Herkimer Cheese one of my favorite plugs in a murder mystery for the Herkimer County Historical Society. 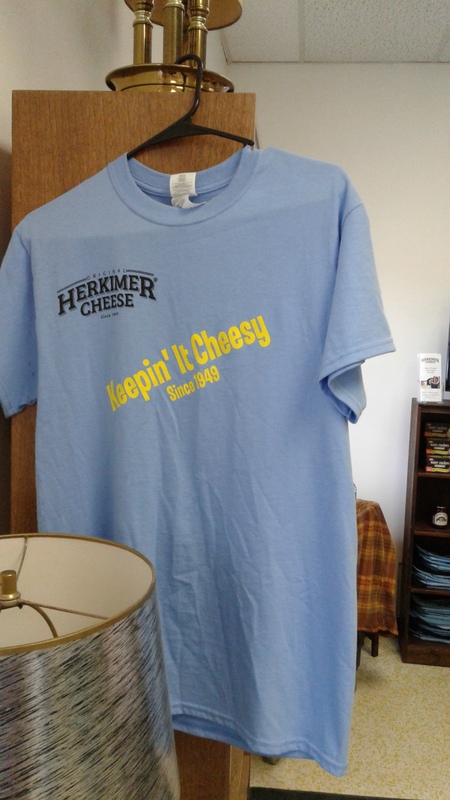 I do love chutter, and Original Herkimer Cheese. But I digress. My original subject was cheesy movies, which I adore to watch on Wrist to Forehead Sunday. We watched a good one last night, The Tingler, starring Vincent Price and directed by William Castle. 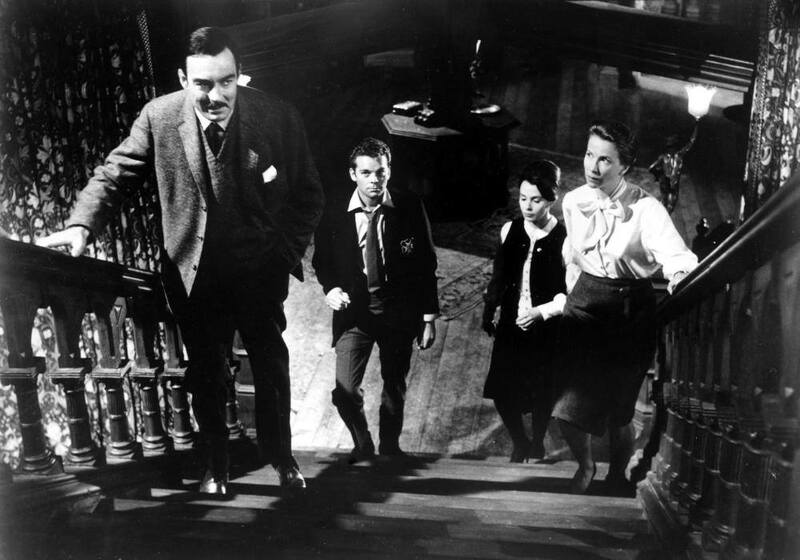 We thought of continuing the Price/Castle theme today with House on Haunted Hill. However, I had also mentioned All About Eve as a possibility. Steven was more interested in All About Eve. How could I possibly object to a Bette Davis classic? After All About Eve, Steve suggested another favorite of ours, Being Julia, starring the divine Annette Bening. 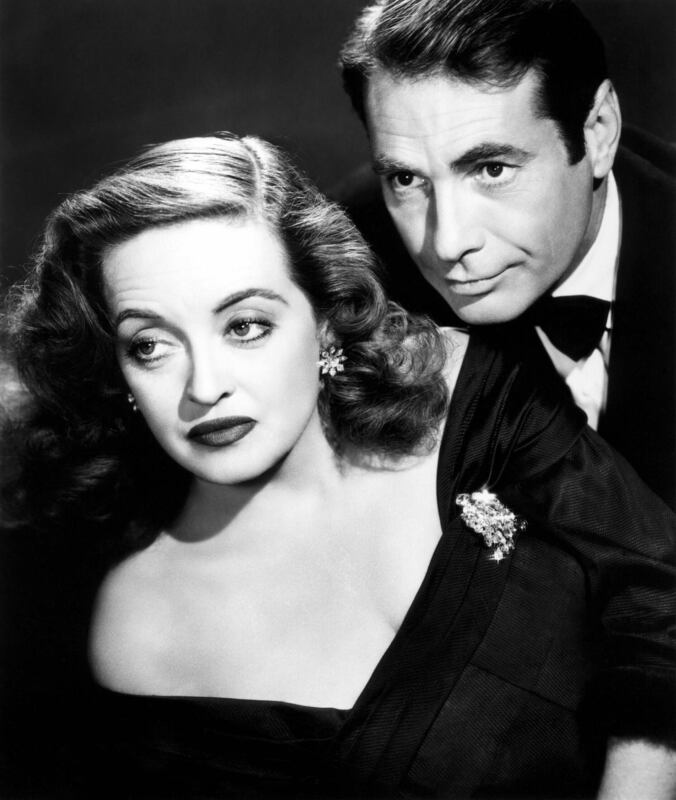 In addition to being one of my all time favorite movies, this one seemed related to All About Eve, because both are about highly talented, greatly admired stage actresses who have just a little bit of trouble in their offstage lives. I am having a bit of trouble in my offstage life these days, as well as onstage, but how tiresome of me it would be to cry about it now, even on Wrist to Forehead Sunday. Additionally, I have movies to watch. For a blog post, this will have to do. I hope to see you all again on Monstrous Monday. Posted in humor, personal, Wrist to Forehead Sunday and tagged actresses, All About Eve, Annette Bening, Being Julia, Bette Davis, blog post, blogging, cheesy movies, entertainment, House on Haunted Hill, movies, Original Herkimer Cheese, The Tingler, Vincent Price, William Castle. Bookmark the permalink.